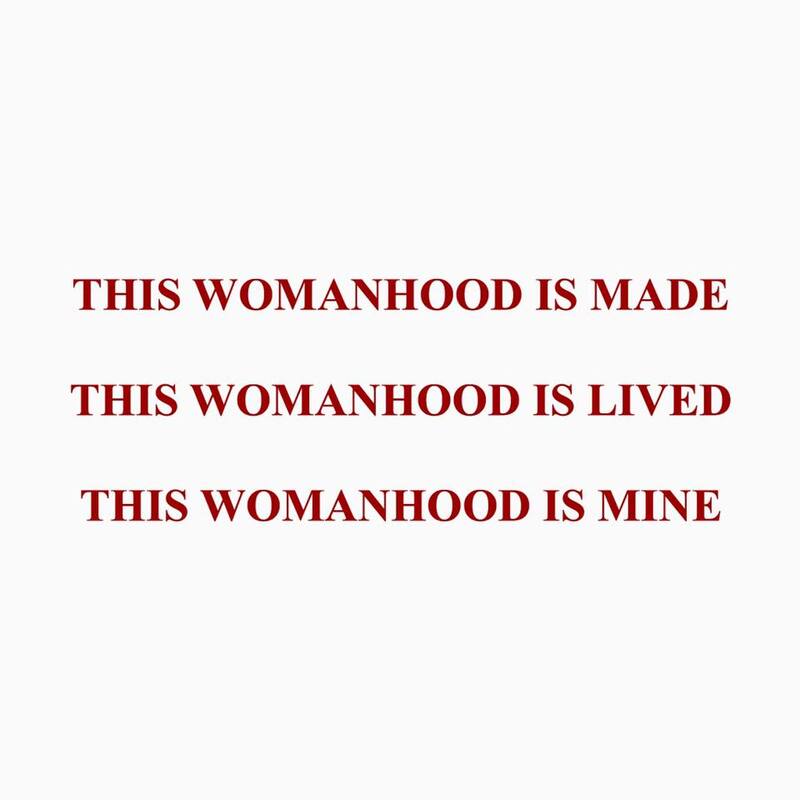 T H I S WOMANHOOD is a blog of essays. THE REAL HOUSEWIVES OF BOHEMIA is a feminist/comedy podcast. WOMYN INC is a workplace comedy about an alternative world ruled by The Matriarchy. U.E.S. 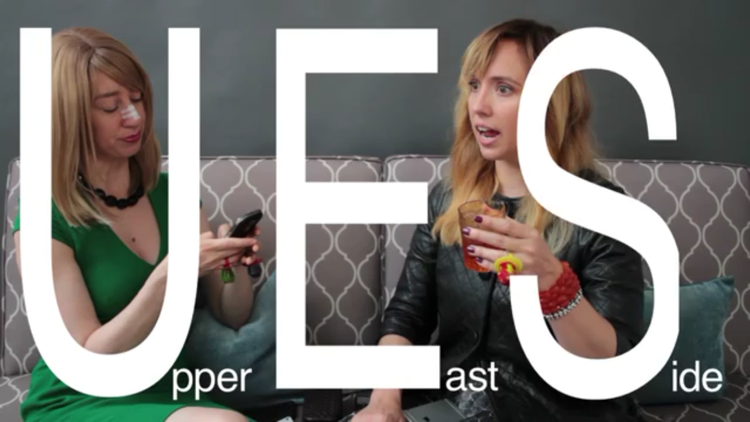 is an improvised series about the struggles of opulent living.